This month we celebrate two major events – the opening of our third classroom at Casa de los Sueños, and our 2-Year Anniversary. 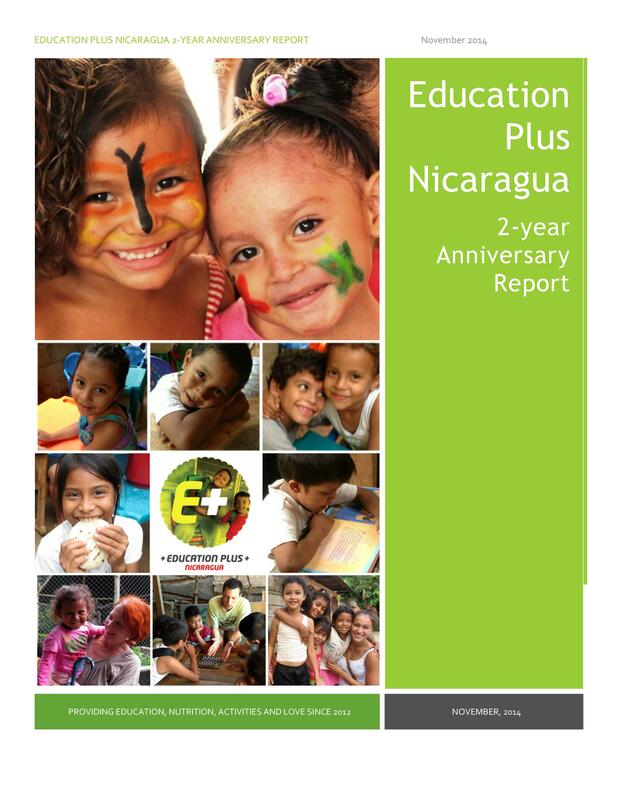 Education Plus began in 2012 with a handful of students in a local home and very little resources. Today we are a thriving youth educational center – thanks entirely to your support and the hard work of dozens of volunteers from around the world. Have a look at our Anniversary Report by clicking on the image below!